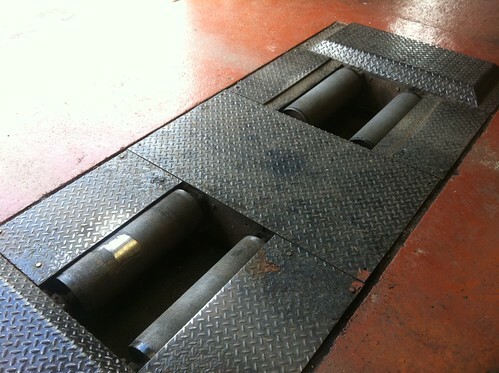 Our brake roller repair and maintenance service renews your class 7 or class 4 brake rollers to restore a high quality, high grip surface that securely holds tyres during brake tests. 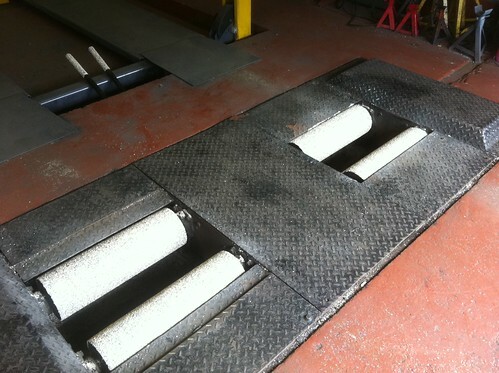 Our work is performed on your premises with minimum disruption to your business and our work is guaranteed, 6 months for class 7 and 1 year for class 4 rollers. Give us a call or use the contact form on this page to get a free competitive quotation.